The windshield is invaluable to your vehicle's safety, without it driving would be a dangerous undertaking. In addition to protecting you from road debris during a drive, it accounts for most of your vehicle's structural integrity in a crash. Windshield damage is extremely dangerous, because it turns your windshield from a driving safety asset into a potential hazard. When your windshield is damaged beyond repair, Glass Doctor® of Bay City, MI, will provide you with a high-quality windshield replacement service. We stand behind every installation with long-term windshield replacement guarantee plans. This windshield replacement guarantee plan comes standard with all of our windshield replacements. It covers the cost of unlimited windshield repairs and a new pane should your vehicle require a second replacement service within 12 months. The replacement covers the cost of the new windshield, but not labor or additional installation materials. Because all windshield repairs under the G12 Road Hazard Guarantee are completely free, we will always seek to repair any damage first. 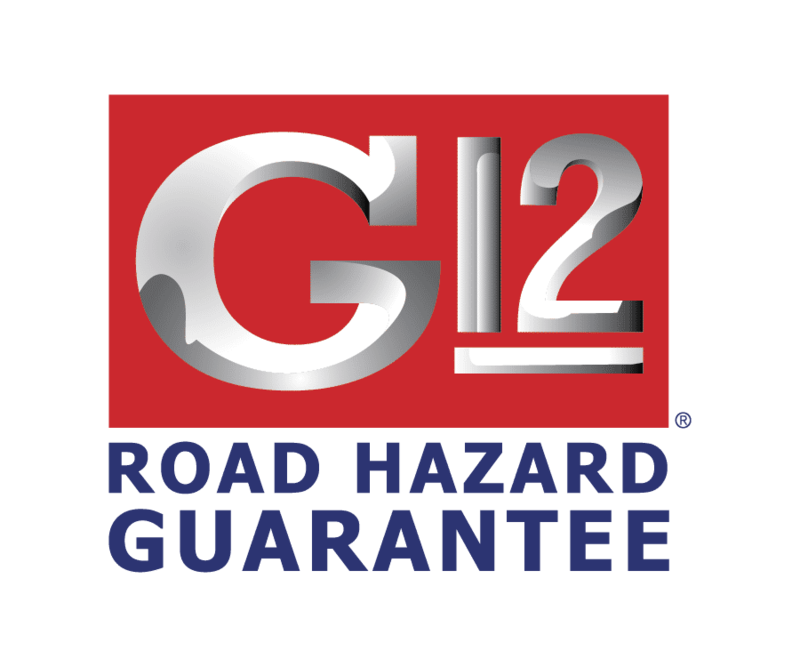 The G12 Future Installation Option expands the benefits of the G12 Road Hazard Guarantee. With the Future Installation Option, the full cost of a windshield replacement will be covered, including additional parts and labor. Like our original plan, only a single replacement service is included. The G12 Value Package is our ultimate form of protection. With it, you gain access to every benefit provided by the Future Installation option, plus brand new wiper blades and an application of our Clear Choice™ protectant. Old or low-quality wiper blades will scratch your windshield; our high-quality replacements will prevent such damage from occurring. The Clear Choice protectant is an exclusive product only Glass Doctor uses. It makes your windshield more resistant to environmental damage and scratches. All of our windshield replacement guarantees provide 12 months of protection, starting from the date of initial installation. The protection covers damage caused by normal road hazards. Other causes, including intentional destruction and accidents, are not covered. Certain large vehicles, such as buses and class 7 or 8 heavy-duty trucks, are not eligible for coverage. In order to be serviced under a protection plan, you must report the damage to Glass Doctor of Bay City, MI, and have the repair or replacement completed by an official Glass Doctor location. If your windshield is damaged, then you need to get it replaced as soon as possible. Contact Glass Doctor of Bay City, MI, to enjoy peace of mind with exceptional windshield care.